A wood trussed-home costs less. You get peace of mind - knowing that the trusses were professionally computer-designed, engineered and factory-built to assure the highest quality and reliability. Trusses allow virtually unlimited architectural versatility. 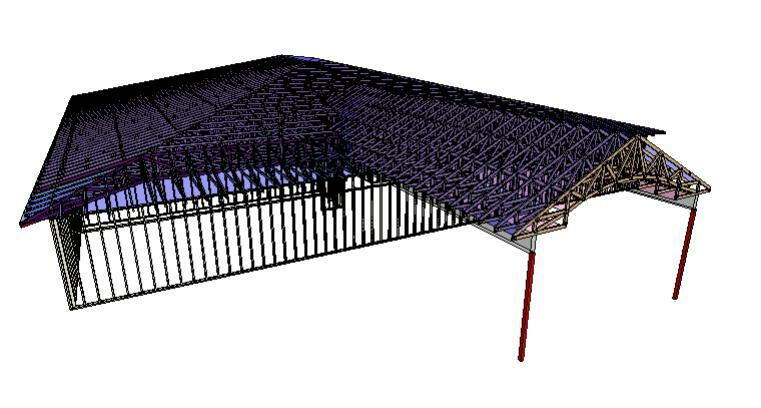 The CAD-based design software we use generates traditional plan view layouts and 3D graphics that give an accurate picture of a roof from virtually any perspective by showing every truss in place. 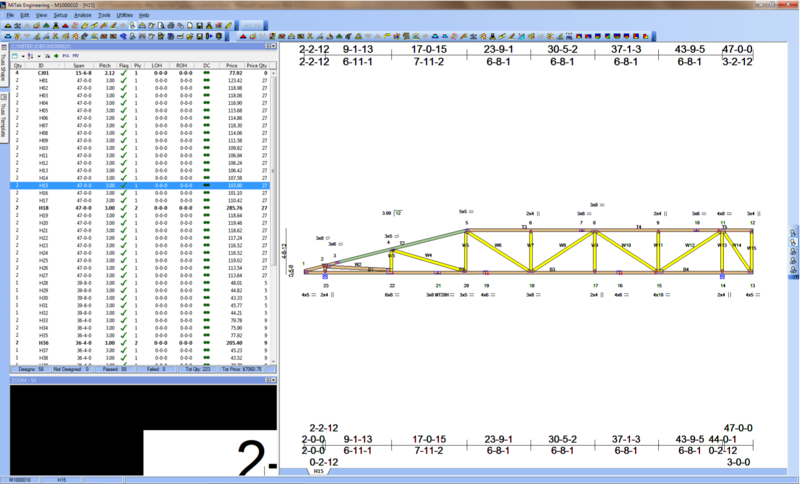 Copyright © 2010 North Georgia Truss Systems LLC. All Rights Reserved.